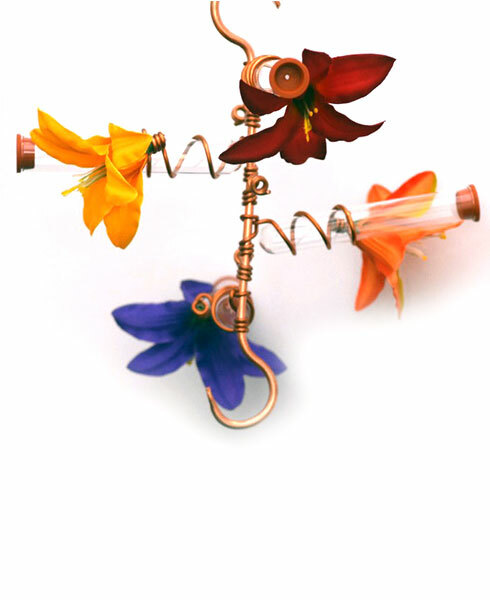 Designed to attract hummingbirds using bright colors and sweet nectar to lure them to the feeder, which allows you to discover the majestic beauty of the elusive hummingbird–the smallest of birds, the greatest of joys! 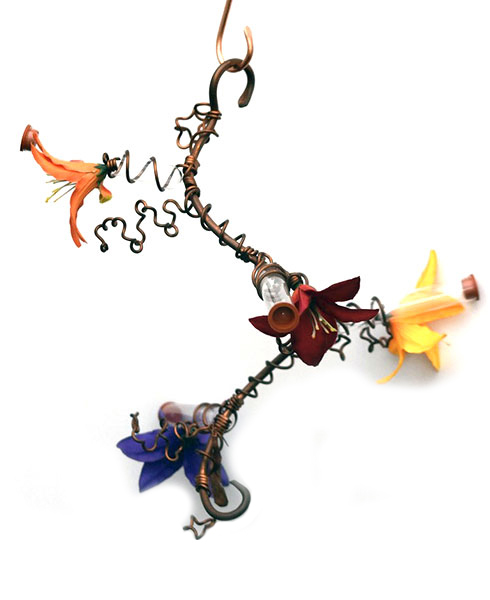 Invite hummingbirds to your yard, garden, or deck to catch a glimpse of one of nature’s most beautiful creatures. 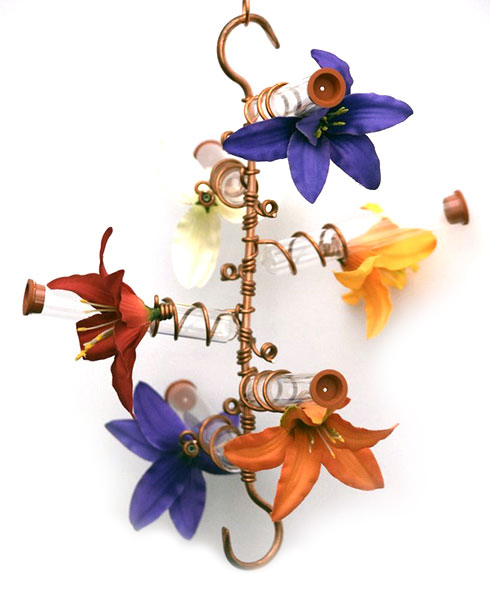 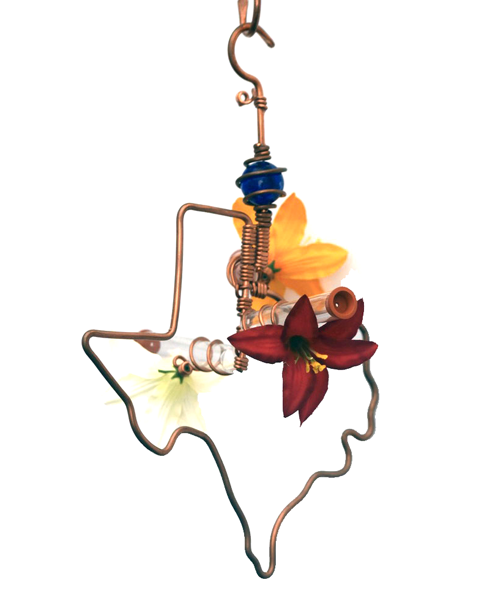 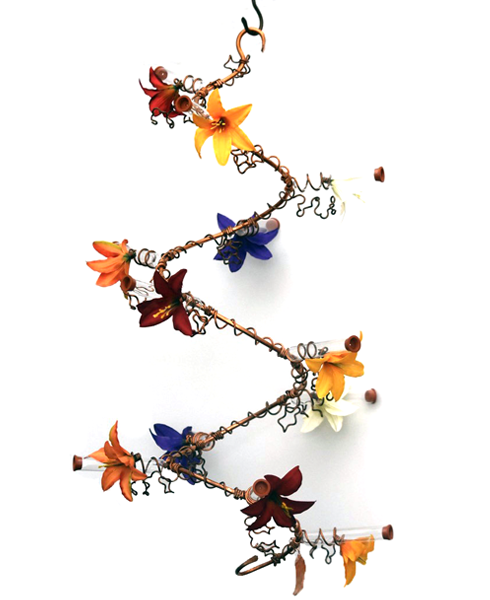 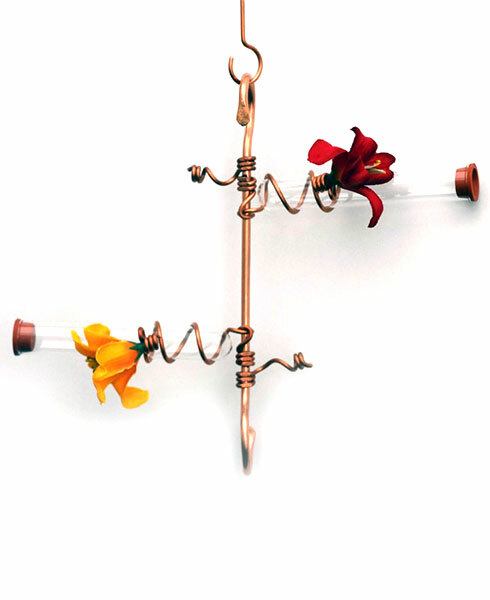 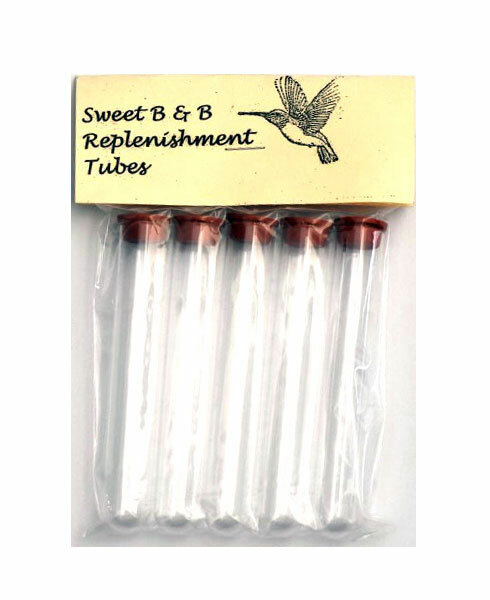 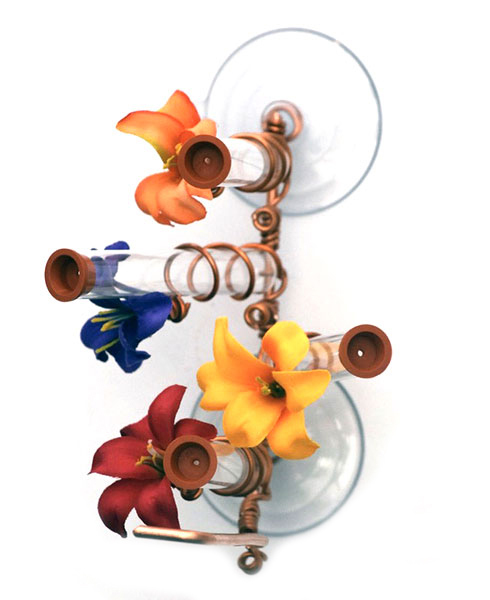 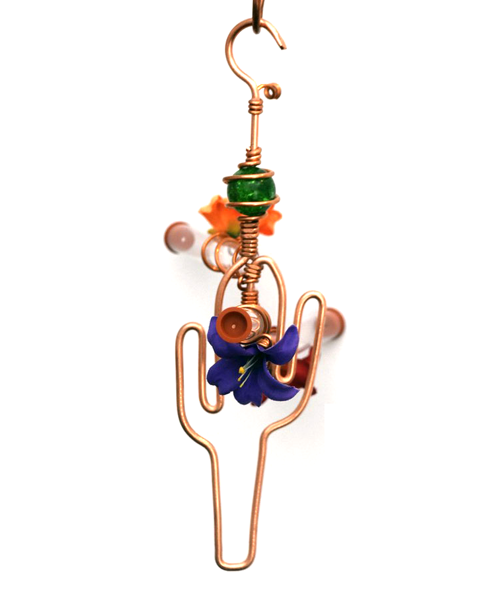 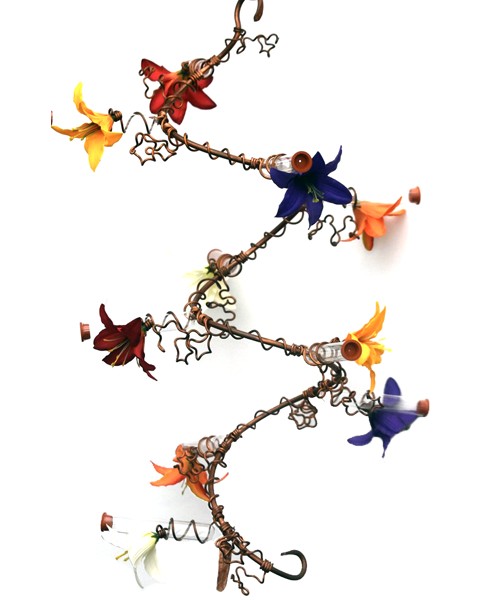 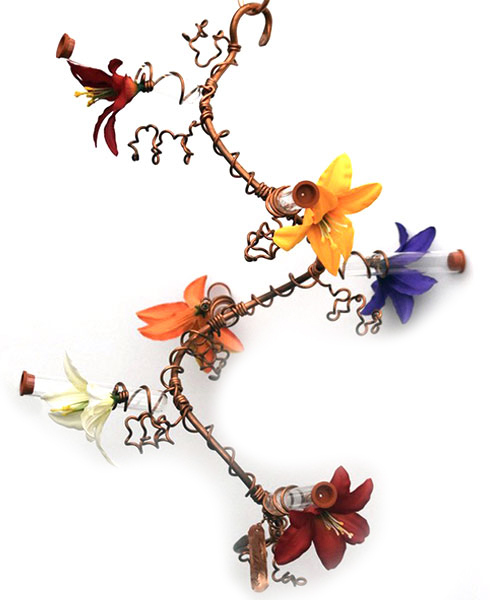 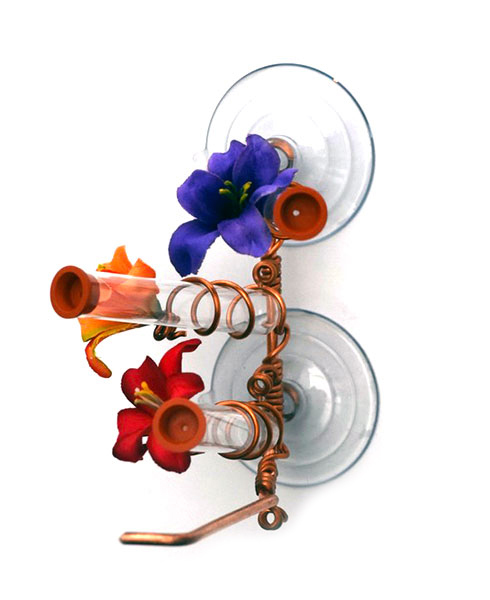 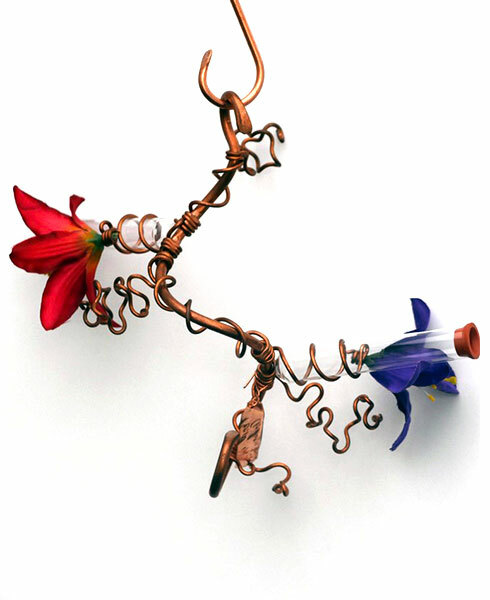 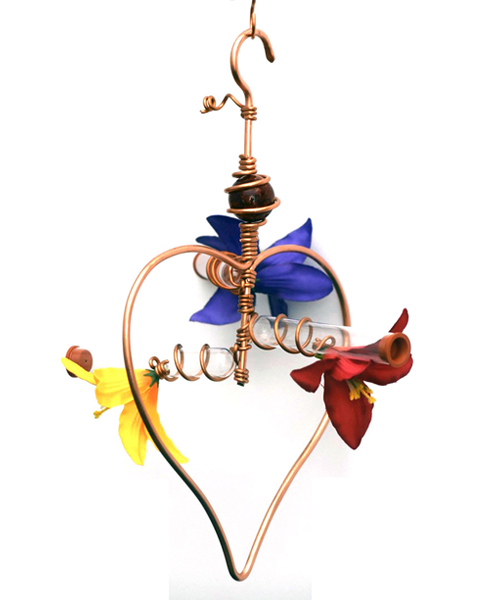 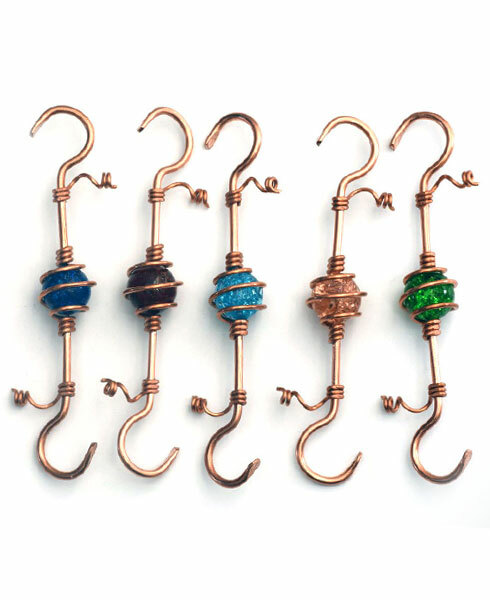 Sweet B and B Feeders are handmade with copper wire and glass tubes, and they are decorated with bright flowers for more color to attract the hummingbirds. 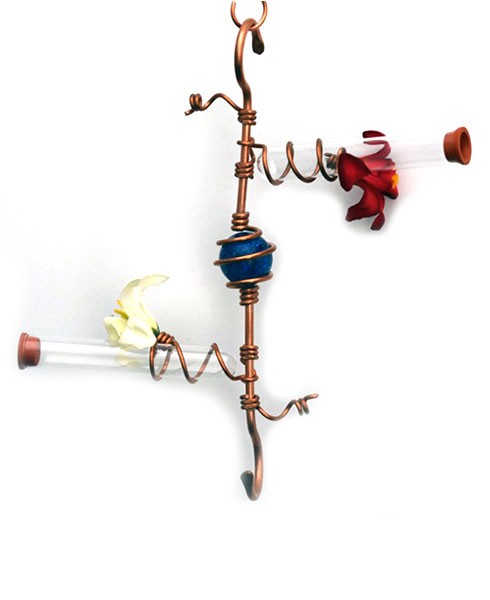 Our feeders are custom designed and handcrafted in the USA. 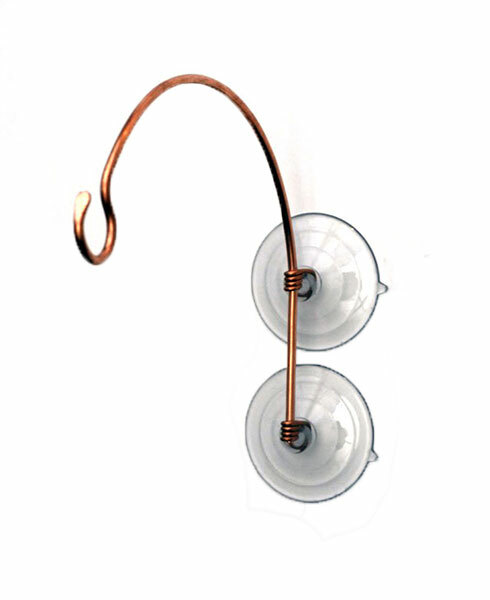 They don’t spill or leak, and they are easy to maintain. 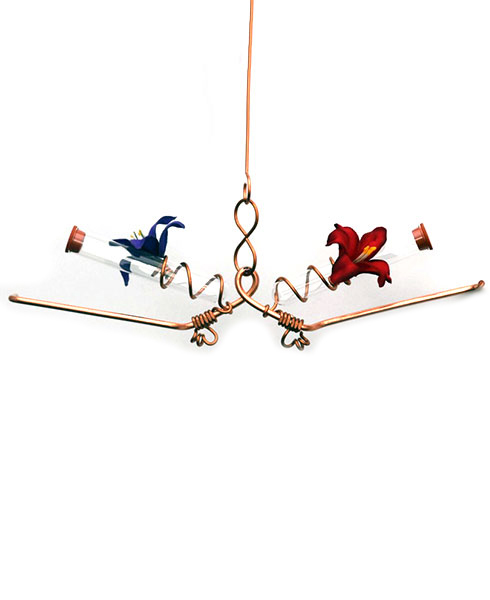 We not only make our feeders by hand, but we also educate you about hummingbirds! 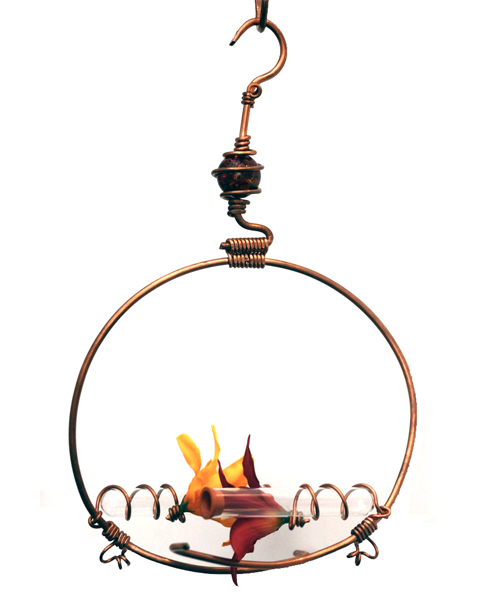 We have a variety of shapes and sizes of bird feeders to accommodate whether you have a few hummers visiting or many. 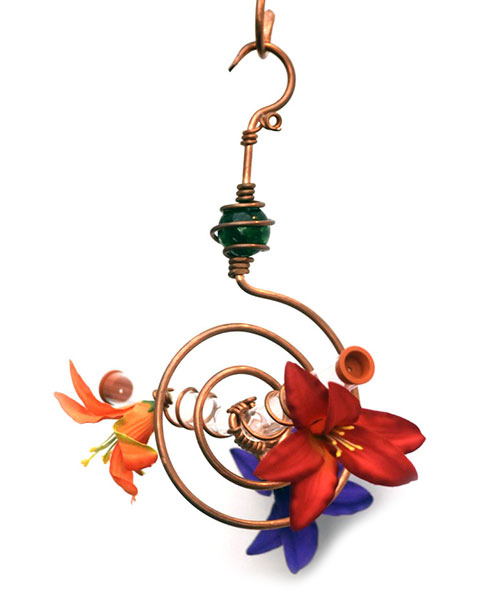 Our custom-designed hummingbird feeders make great gifts for those who are “hard to buy for” or are a perfect addition to your backyard or garden. 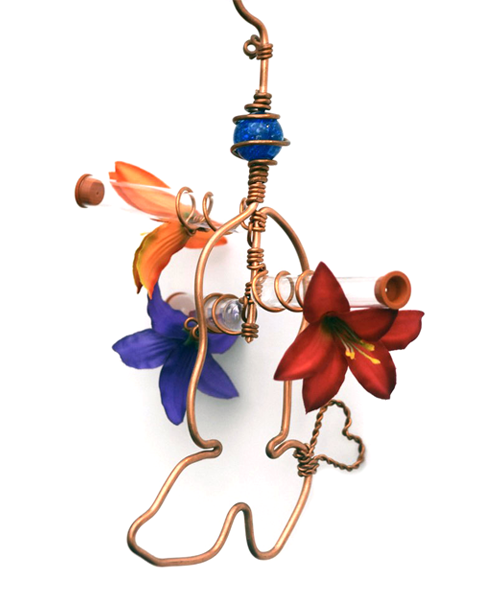 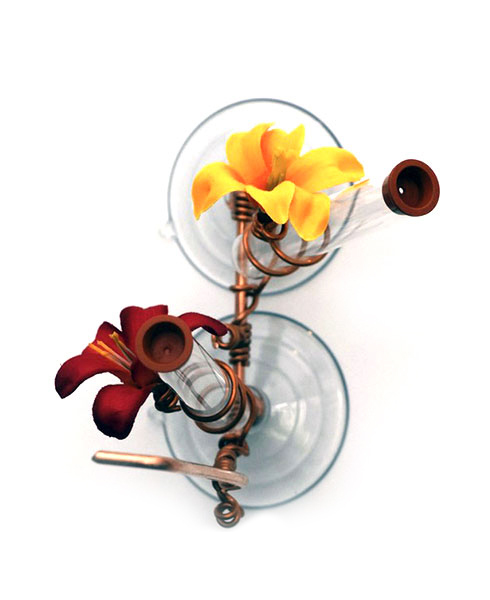 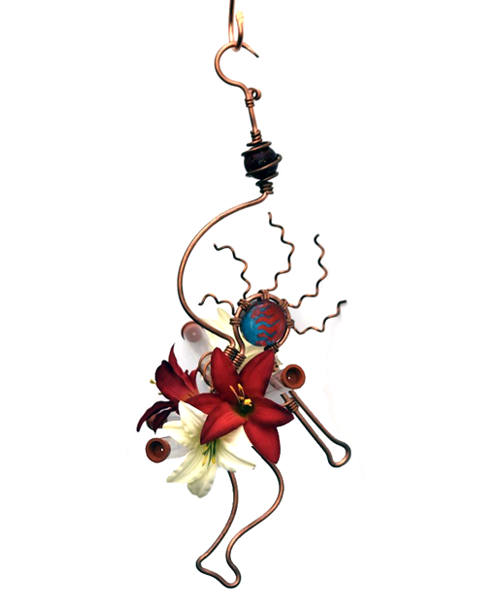 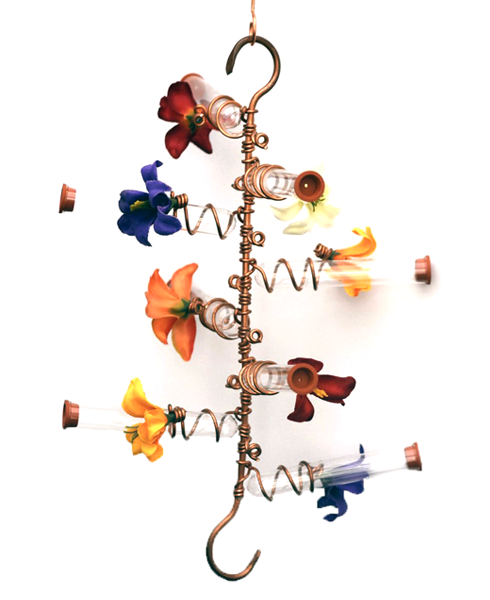 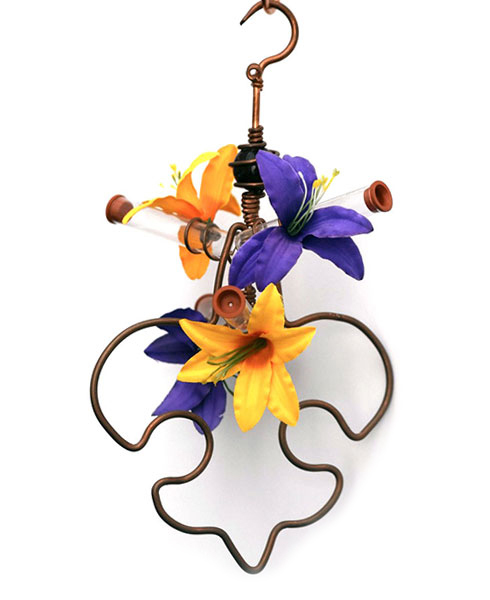 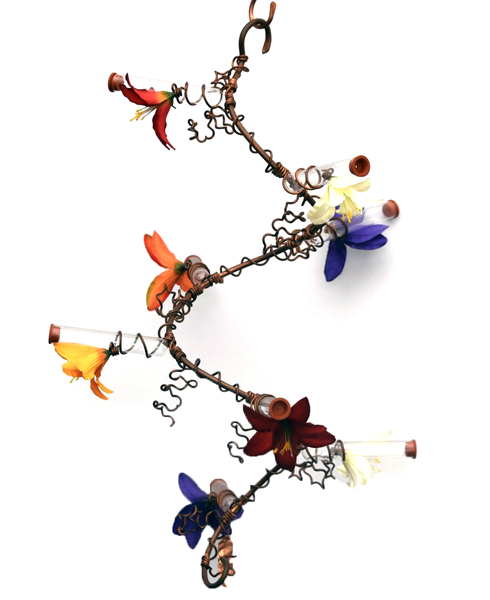 To order a custom-made hummingbird feeder, contact us today!